Sony is recruiting talent for “the next chapter of cinematic storytelling” through the hiring of several new positions. A listing for a lead character artist invites candidates to be part of the multi-award winning team responsible for the cinematic performances in franchises such as The Last of Us, Killzone and Uncharted. It’s described as a high visibility project being developed in collaboration with a major Sony development studio. The mystery project hasn’t been announced, Sony said, but there is a clear vision and launch plan in place. Sony is also looking for a senior UI programmer, a senior environment artist and a senior gameplay animator. Some believe the job listings are further evidence of the next game in the Uncharted series. Specifically, the lines about the next chapter of cinematic storytelling and having a penchant for high quality, third-person action / adventure games. 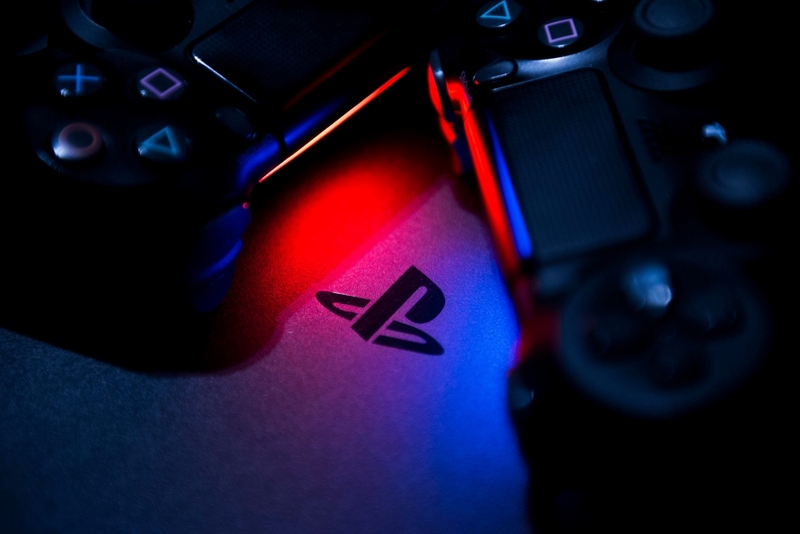 Given where we are in the PlayStation 4’s lifecycle, some also believe the project could be in the works for the next-gen PlayStation 5. Such an exclusive would make a great launch title… just sayin’. Definitely something else. They know the UC series is good, but some may be getting burned out from it. UC needs to end already. There is a reason naughty dog started a new IP every generation. The story is done, the universe is finished, let it sleep already! Endless sequelitis is dragging this industry down. I'm mainly a pc gamer now, and pc gets all of the multiplats anyways so I dont miss much. 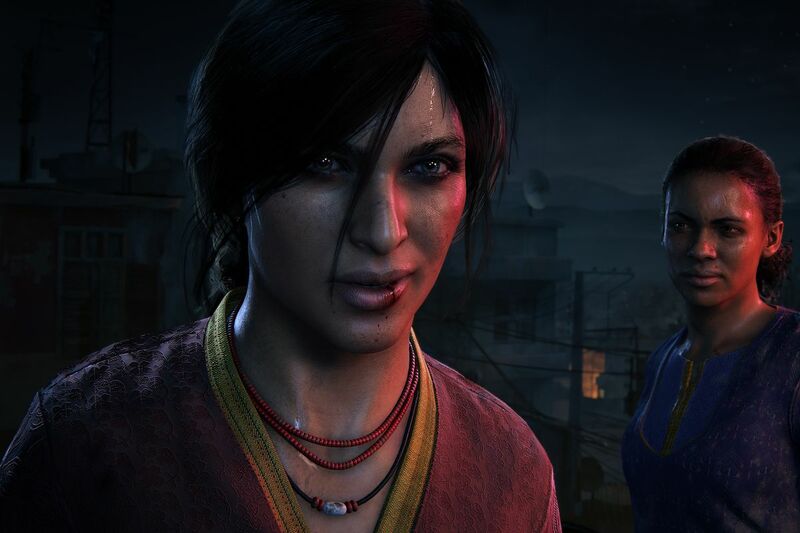 I bought my ps4 for uncharted and thats mostly it, my issue with sony is that TLoU was such a big hit that now all of their games follow that boring style, I dont mind cinematic games but when thats all you really make it gets boring, like what they did to GoW imo was a travesty, it may be a grand game but I'll never touch it, thats why I'm glad pc, xbox and ninty are around to balance sony out, each platform has their niches now. Even tho I got a PS4, I'm a PC main, but Games like Horizon, and few other got me to get it, but it is a good opportunity to get my kiddo off my PC.